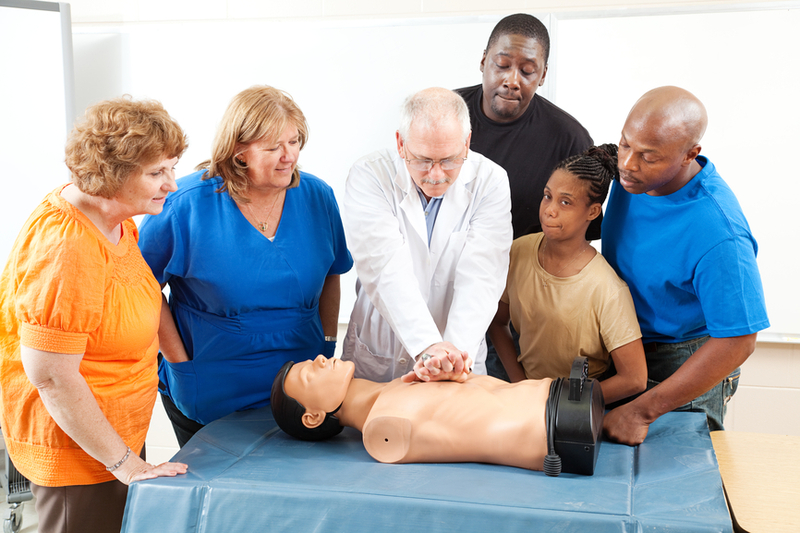 This course is designed for teachers and staff who work in a school environment and wish to have first aid skills to be able to act in an emergency. The course covers adult and child information. We want all of our learners to go back to their workplace confident that they can deal with any situation that arises. It’s doubly important within schools and colleges where you’re responsible for the safety of young people. The Emergency First Aid for Schools is designed for low risk working environments and you and your colleagues will learn about relevant first aid, meaning a safe and happy setting for colleagues and students. The minimum contact hours of this qualification, excluding breaks, should be for a minimum of 6 hours over 1 day. It is recommended that the qualification should operate on a ratio of (a maximum of) 12 learners to 1 tutor. Upon successful completion all students are awarded with an NDA Training attendance certificate which is valid for 3 years. Has a bump to the head (concussion). Depending on the type of school or college that you work in we can tailor the course to best suit the casualties you may have to deal with.